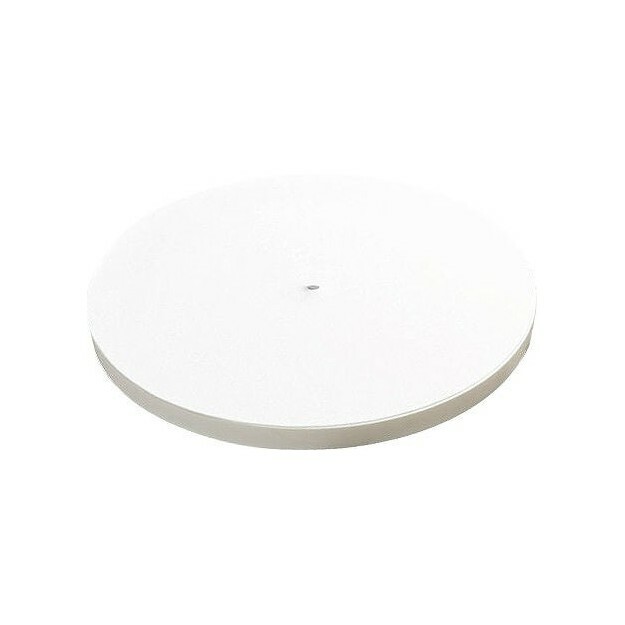 The OEM platter of the Rega RP10 vinyl turntable comprises a single block of white ivory ceramic. Its build quality and machining precision are amazing. 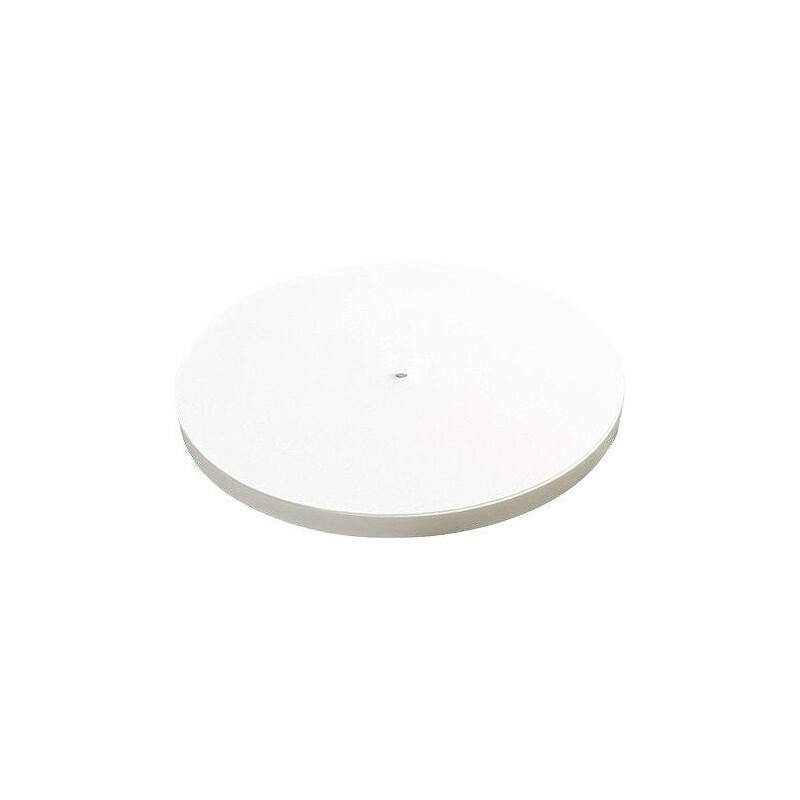 The REGA glass platter guarantees great weight and perfect inertia.